Welcome to the second of a two-part article detailing the latest range of special offers from Twistfix. The first article focused on anti-condensation products for use indoors but here we look at two items designed to prevent the ingress of outside moisture - Acrylic Roof Sealing Paint and the innovative Hydrosack Flood Bag. 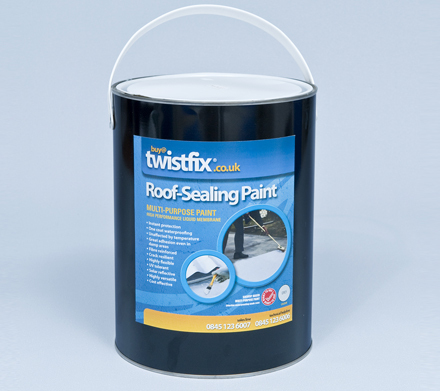 Incredibly versatile, Twistfix Acrylic Roof Sealing Paint can be used to create an effective, durable waterproof coating on roofs made from slate, concrete, asbestos, metal or asphalt and can also be used on flat roofs, roofing felt, lead bays, gutters and valleys. The integral acrylic sealant provides instant waterproofing and, when dry, is designed to be flexible (elastomeric) enough to easily accommodate natural thermal movement. 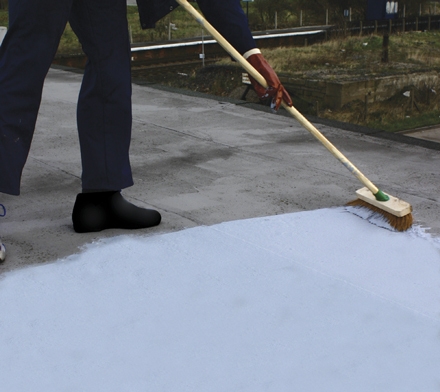 The elastomeric property of this roof sealing paint is created using added reinforcing fibres which give the sealant its flexural strength and facilitate quick repair of cracked and leaky roofs. It will not to wash away during the curing process and, highly resistant to ponding, offers coverage at a 1-2kg rate for each square metre of surface in a single coat, without necessitating a primer. Also solar-reflective, this paint is without doubt the very best of its kind available and is simply and quickly applied using a standard spatula, broom or brush. After the widespread torrential rain and subsequent flooding to many parts of the country in recent times, people in flood-vulnerable areas are determined not to get caught out again and are preparing more adequate flood defences. 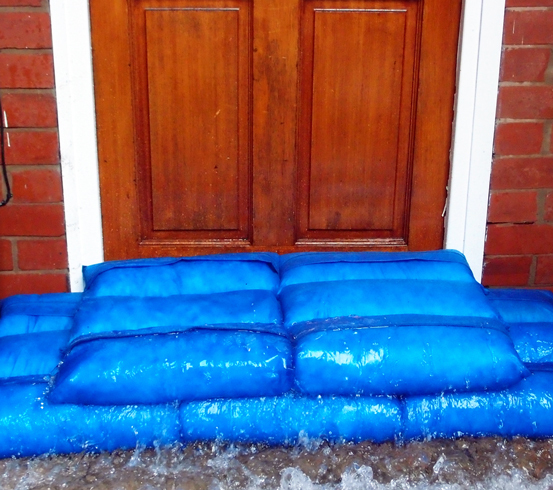 One of the most traditional ways of keeping floodwater out of a building is the sandbag which, though crudely effective, has several drawbacks including being labour-intensive, awkward to handle and potentially hazardous to health. 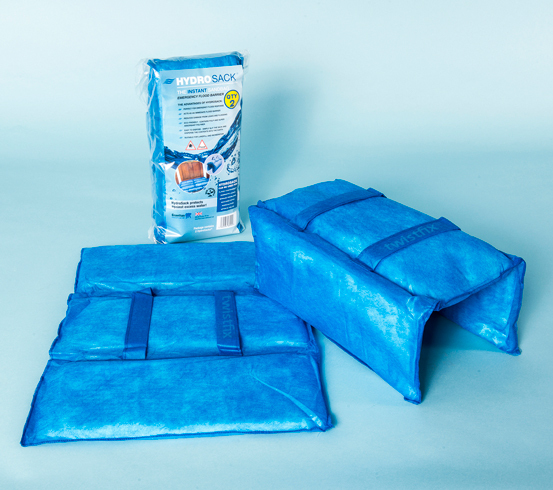 A modern alternative is provided in the form of Hydrosack Flood Bags, the core material of which can quickly absorb a massive 20 litres of water. 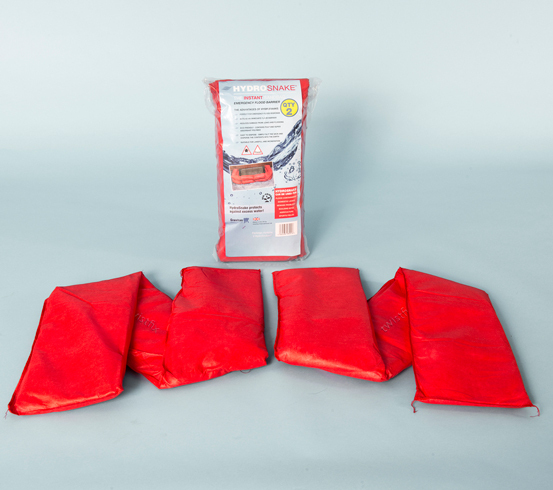 Before deployment, the bags weight just 1kg each and are designed to lock in water in the event of puncture. The Hydrosack is often used in layers, forming a highly-effective barrier against flood water and protecting buildings from private residences to commercial premises. Self-inflating with water in under 3 minutes, the HydroSack features an innovative tri-section structure which, with permit-controlled distribution of weight, offers dramatically-increased stability in comparison to the alternatives. The product also has integral carrying handles to facilitate quick, easy movement and disposal under emergency conditions. Both of the products above currently attract a fantastic 17% discount in price. Please enjoying browsing all of our current special offers and do not hesitate to contact our skilled and experienced team on 0845 123 6006 or email sales@twistfix.co.uk for further information on our extensive range of waterproofing systems and solutions.